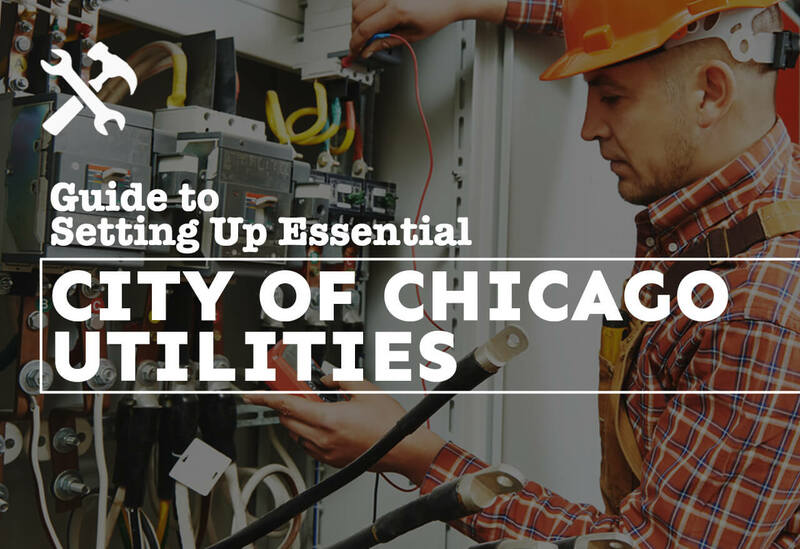 If you are moving to Chicago and need to set up or connect utilities, this simple guide is for you. 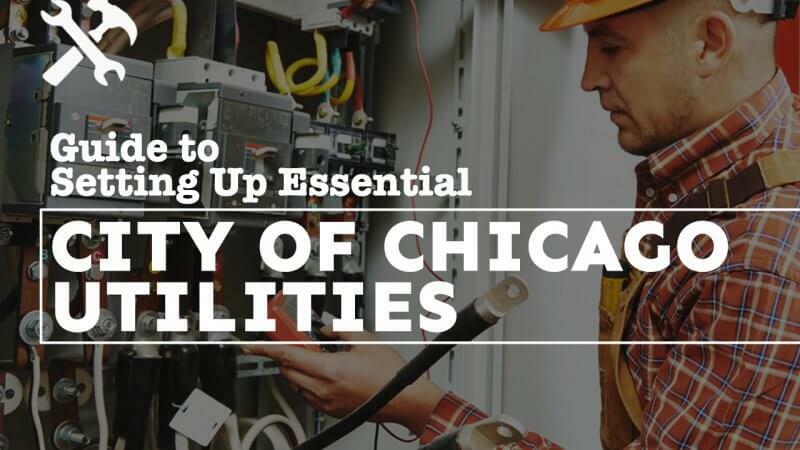 It includes a list of all the major utility service providers in the Chicago area, a brief overview of what each company does, and how to connect or transfer service as well as how to go about paying your bill. Most services are now set up online, and billing and account management takes place online as well. In the event you are unable to connect to services by following the links provided, a phone number is listed to reach customer support. The Department of water management delivers safe, clean drinking water to the city of Chicago and outlying suburbs and removes storm runoff and wastewater through the sewer system. The DWM is committed to providing clean water and to the protection of natural resources. Peoples Gas is committed to safety, integrity, and reliability for the 845,000 customers it serves every day. Com-Ed provides electricity service to over 4 million customers in Northern Illinois and is a subsidiary of Exelon Corporation (NYSE: EXC), which is the nation’s leading competitive energy supplier. Xfinity is Chicago’s largest internet and cable provider, with packages to meet every need. The DSS collects trash from 600,000 households in the Chicago area. Hopefully, this list helps you make a smoother move as your transition to a new home. If you still haven’t found affordable moving services, be sure to give Cheap Chicago Movers a call! We connect you with low rates from local, tried-and-true moving companies, so you get great service without spending a fortune.